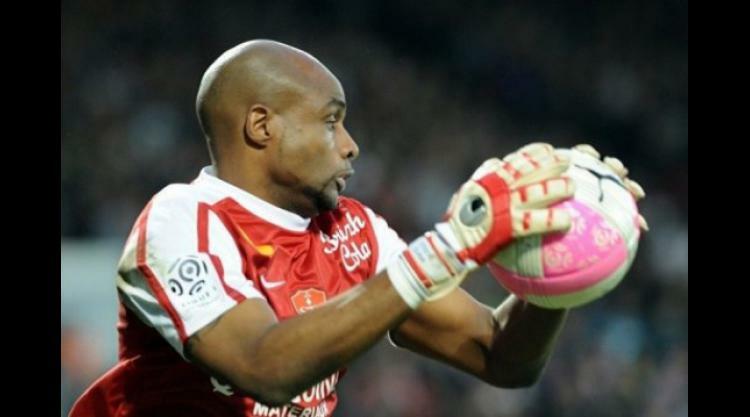 Lille continued their preparations for next season by finalising the signing of goalkeeper Steeve Elana and extending the contract of influential midfielder Florent Balmont on Monday. Elana, 31, has signed a three-year contract in the north of France after leaving Ligue 1 rivals Brest at the end of last season. "On signing here, I have the feeling that I am becoming part of something huge, you couldn't dream of a better place to express yourself as a footballer," said Elana in a statement released by the club. Balmont, 32, has signed a two-year contract extension that will keep him at the club until the summer of 2015. The former Lyon player has made 126 league appearances since moving to Lille from Nice in 2008. Elana's signing follows that of France international midfielder Marvin Martin from Sochaux last month. Lille have however sold Belgian prodigy Eden Hazard, France's player of the year in each of the last two seasons, to Chelsea this summer for a reported Â£32 million ($50.4m, 39.7 million euros). The club, who are set to move into a brand-new 50,000-seat stadium this summer, will play in August's Champions League play-off round after finishing third in Ligue 1 last season.